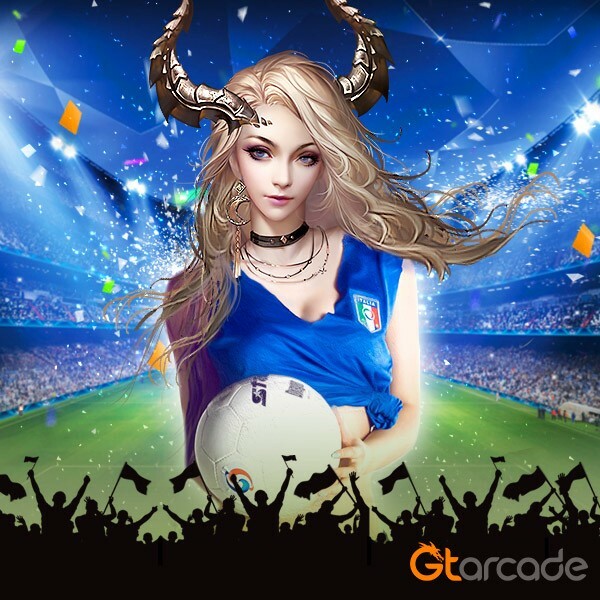 With the UEFA Euro 2016 semifinals taking place right now, football fans all over the world have been tuning in to watch some of the best football nations face off. As we cheer on our favorite teams, I would like to remind everyone to be weary of their stress levels. Studies have shown that watching sports can induce dangerous levels of stress! This is probably even truer for football fans who are known to be the most passionate fans in the world. Surprising study results have shown that die-hard fans experience more stress watching football matches than the actual players playing in them! This might sound hard to believe, but watching a possible game-winning shot narrowly misses the goal can spike your stress levels more than being on the pitch. And of course fans don’t want to see their team lose, so stress naturally builds up as their team gets behind and the clock winds down. Too much stress can cause a variety of mental and health problems, so how can we balance our stress levels while watching football? I’m sure you’ve all heard about relaxation exercises like yoga, but what about gaming? 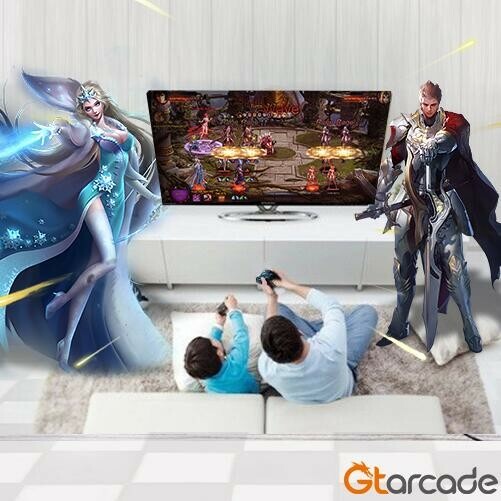 For me, playing games has always been a great way to release stress after a long day, and multiple studies have shown that playing games does help relieve stress and provide other benefits! Of course you should avoid highly competitive genres such as MOBA or FPS games, as those would just add to the problem. But slower paced genres such as strategy games and RPG’s can help you relax and channel your energy. 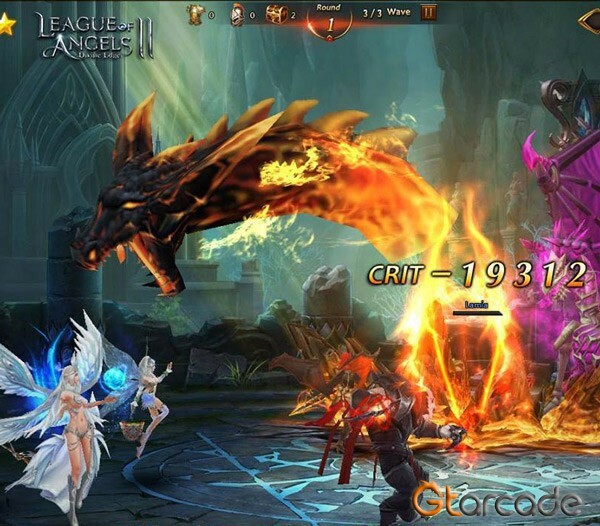 During this Euro Cup, I’ve been playing an online MMORPG called League of Angels II, and it’s great for short sessions of gratifying gameplay. It’s quite easy to pick up, being a browser game I can simply log in to the game right on my browser. The game’s progression is nicely balanced so I always feel like I’m accomplishing something whether I spend 10 minutes or an hour on the game. The most important thing is that my friends and I have fun together in the game instead of building up stress and anxiety about our favorite football teams! Enjoy the rest of the Euro Cup and remember to do some stress-release activities in between! I’ll be working on leveling up my characters in LoA2 before the final matches start. As with all things, moderation is the key! Don’t turn your hobbies into obsessions!